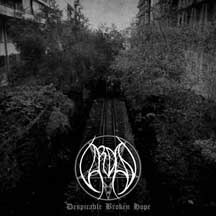 THE NEW EPOCH OF BLACK METAL = VARDAN !!! 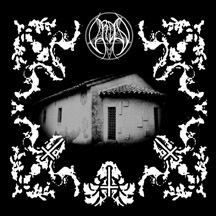 VARDAN Stand at the Forefront of the Modern Black Metal – Doom – Atmospheric Scene. 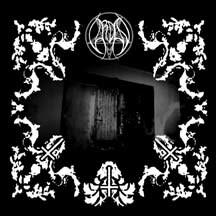 Breaking expectations, Bending boundaries, Destroying the Norm… Treading NEW ground for the Entire Black Metal genre… while all the way forging a new Path that is Uniquely Vardan’s !!! VARDAN continues his dominance of the underground with “Winter Woods”. Chronologically the 12th album in the one-man band's vast discography, “Winter Woods” is one of VARDAN's most appropriately titled records. Literally sounding like its namesake, “Winter Woods” is a blizzard of chilling misery set in suicidally slow motion: a heaving, humbling mass of brittle-but-overwhelming riff set to catatonic stun, with forever-echoing layers of chorused guitar rising like shadows amongst the whiteout gloom. 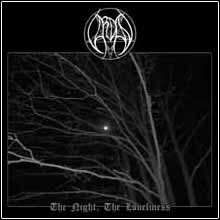 Songs build to a trance-inducing crescendo, and then die a protractingly slow death...and the walk through “Winter Woods” ends with your demise, at the hands of VARDAN. 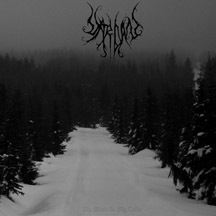 * Official release of Vardan’s rare and highly coveted 12th album “Winter Woods” ! 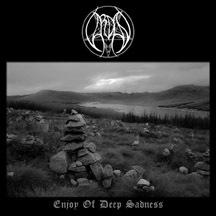 * Highlight of the Depressive Black Metal scene! * Grim winter cover art. 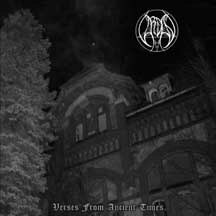 * VARDAN’s “From The Pale Moonlight” & “Between The Fog And Shadows” new albums set for Summer / Fall 2015 release via Moribund!